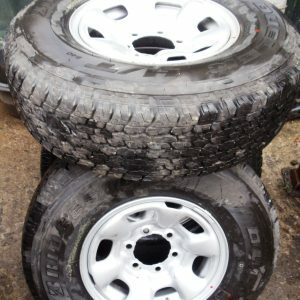 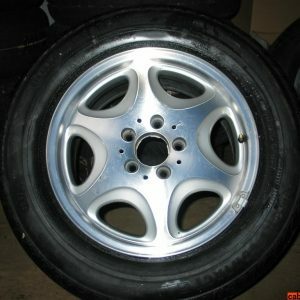 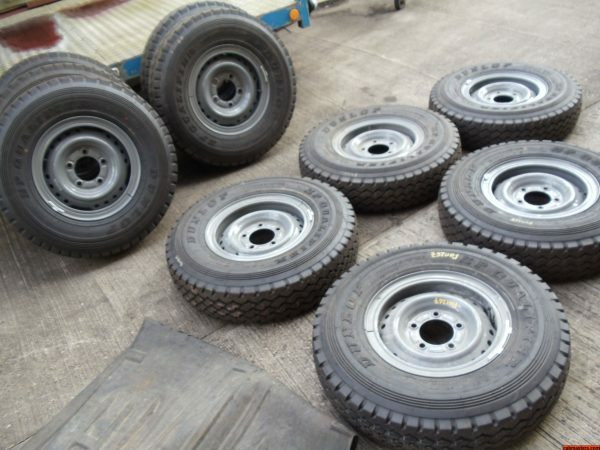 Split rims for Land Cruiser 78-79 Series 16 inch diameter with Dunlop SP Qualifier tyres. 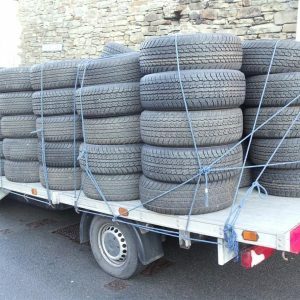 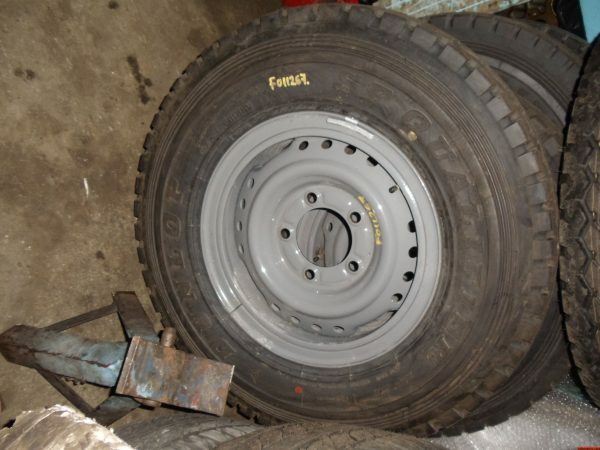 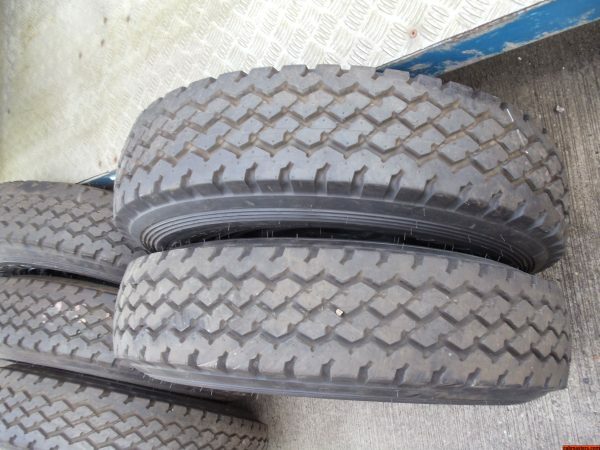 These tyres will also fit Land Rover rims, however, the wheels will unfortunately not fit Land Rovers. 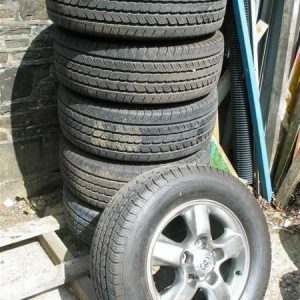 These tyres are also for sale separately.